The Alaska Arts Education Consortium (AAEC) is an affiliation of school districts, organizations and individuals committed to preparing and supporting educators so that they can teach the arts across the curriculum. 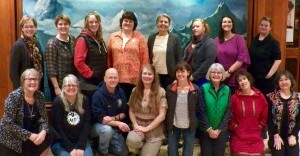 AAEC advances teaching and learning in and through the arts across Alaska. Allow us to participate across circumstance in the ongoing conversation of humankind. The Alaska Arts Education Consortium (AAEC) is a non-profit partnership of Alaskan school districts, the Alaska State Council on the Arts, Association of Alaska School Boards, Carnegie Hall, Alaska Department of Education and Early Development and the University of Alaska. The organizational structure of the AAEC was determined in 2001, after serious consideration of which educational organizations and agencies had made a consistent, important imprint on the educational landscape of Alaska. Sustainability and having a statewide mechanism for delivery of services were two key components in these deliberations. AAEC received 501 (c) 3 status in 2003. 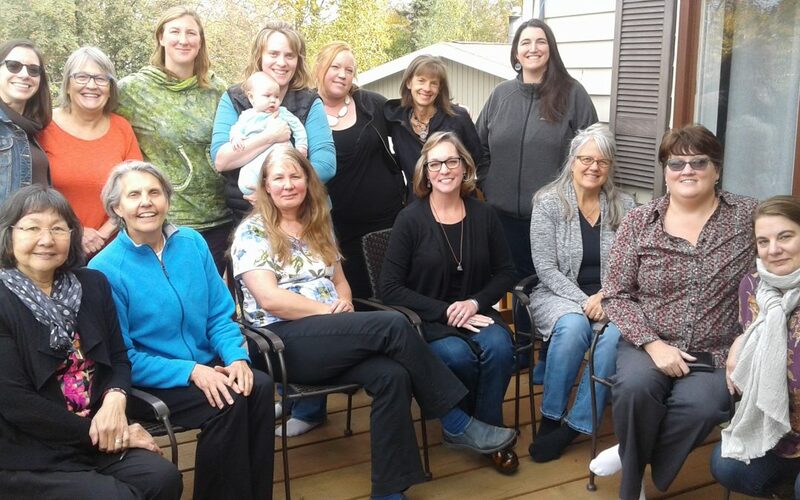 AAEC founding board members recognized from the start that they were “standing on the shoulders of giants” – of those who had contributed to arts education in Alaska over the last twenty-five years. They acknowledged the presence of the former Alaska Alliance for Arts Education as an active driving force for arts education advocacy for over two decades. This statewide collaboration recognizes at its core that “the arts are vitally important as we strive to educate Alaskan students to be effective communicators and responsible, contributing citizens”. In the broadest sense the arts allow us to participate across circumstance, culture and time in the ongoing conversation of humankind, recognize the cultural diversity of Alaska, foster discipline, teamwork and leadership capacities, develop critical thinking and the ability to solve problems, provide opportunities to learn new skills and strategies, and build self worth and pride of accomplishment. The AAEC holds as its committed mission a spririted advocacy for expanded and enriched arts education for all Alaskan students. A core belief of the AAEC is that higher academic achievement will occur in and through the arts. The AAEC is committed to preparing and supporting educators so that they can teach the arts in and across the curriculum. Please use the form below to contact the Alaska Arts Education Consortium by e-mail.